Spa Minerale in the heart of the Virginia Wine country incorporates vino throughout. 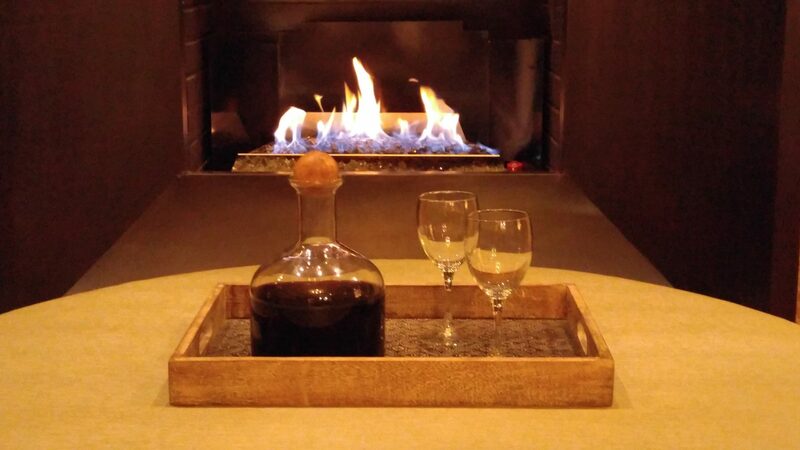 On the first floor of the Lansdowne Resort and Spa in Leesburg, Virginia, 30 miles from DC, a table with wine glasses and a carafe face a fireplace with cushy chairs. Before or after services you might indulge. Wine flows during certain treatments such as the Signature Chardonnay Wrap, which uses free radical fighters found in Chardonnay grapes. The Cabernet and Cacao Cocoon involves caffeine rich cacao beans that gently exfoliate to reveal smoother, brighter skin while a cocoon of crushed cabernet grapes, rich in antioxidants are painted on. These natural antioxidants enhance the “vinotherapy” offered in facials, manicures and pedicures too. All are by Stone Tower Winery which by the way is a must stop after the Spa, slightly more than a stone’s throw away – a few miles. Wine pairings for sipping are included with these treatments. Seasonal treatments incorporate other local fare like the Pumpkin and Merlot facial. With or without wine, the spa delivers the ultimate choices in well being services and the hydrotherapy room is a delicious entrée to any of the spa therapies. Make time for the lovely and perfectly maintained steam room and Jacuzzi in separate quarters by gender. Iced towels cool the neck or forehead. When ready for your treatment, retire to the couples, female or male lounge and relax with magazines while sipping a cup of tea or refreshing infused water. Nibble on nuts and fruits until your name is called.